It’s amazing the number of hats that we can collect year-round. This can include baseball caps for sporting events, sun hats for gardening or lounging on the deck reading a book, and winter beanies and wool hats to ward off the snow and chill. And we can’t forget about the freebies after signing up for a sports league or attending an event that can clutter bedrooms, living rooms, and hallways. Unfortunately, finding the right place to store hats can be a bit of a problem. Without any solution, it is not unusual to find hats and headwear all over your home, whether resting on the kitchen table or hanging off of a doorknob. This is because you may not have adequate storage for the number of hats you own. In addition, if hats are left out in the open, they can be prone to dust. 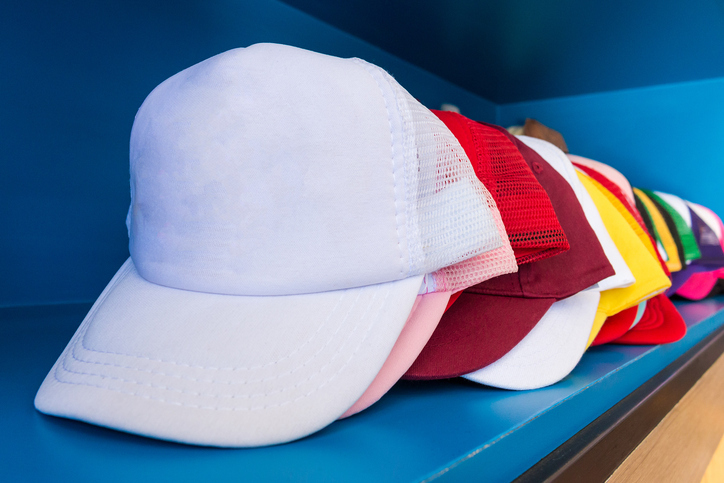 Here are a few storage ideas for the hat wearers. For a more organized home, consider having a storage location dedicated to all your hats. A small closet in a mud room can keep sports headgear by the door so all your athletes can grab them before heading out to the big game. With cubby spaces and hanging rods with hooks, dirty and wet headwear can air out and be cleaned more easily while being stowed in their proper places. You may also want to consider baskets that can fit into cubby shelving when you are storing bulkier headgear. A reputable custom closet manufacturer such as Closet & Storage Concepts can create mudroom storage solutions that fit perfectly into your home design. If your mudroom doubles as a laundry room, proper storage will make it much easier to clean headwear, especially smelly sports clothes and gear. Custom bedroom closet shelves are another great storage idea for hats when you need a place where the headwear won’t become folded, crumpled, or dusty. You can have a special hat shelf to display your hats and keep them organized. You could also try placing hats on a rack of pullout hooks. This keeps them neatly lined up, and can be tucked away when not needed. Shallow drawers in a closet island or in a larger cabinet unit can also work well. Store all your accessories together to make getting ready in the morning a breeze. These are just a few hat storage ideas that you can incorporate into your home. Keep your headwear free of dust and dirt, and keep them stored for a more organized home. 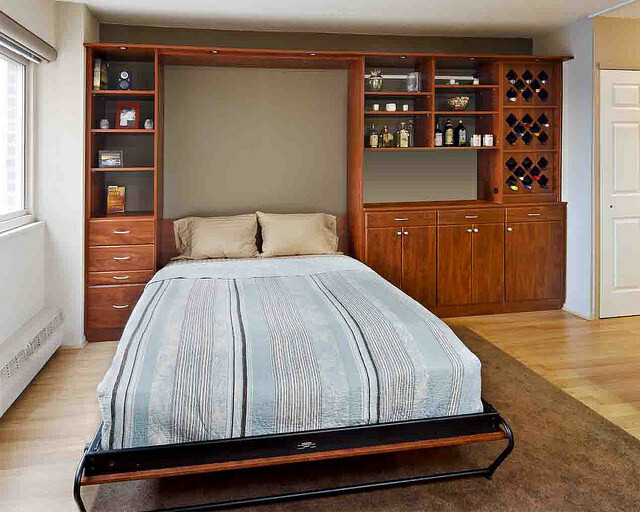 Call Closet & Storage Concepts to get started!